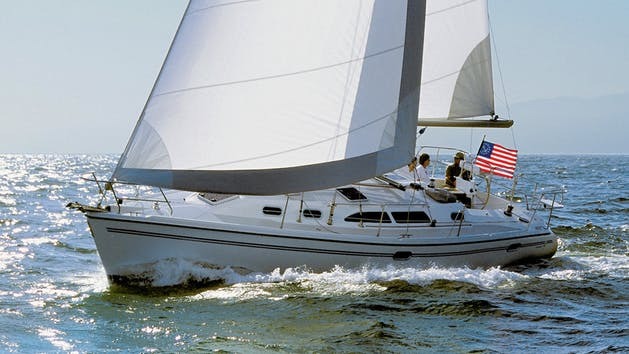 The Catalina is perfect for a leisurely cruise on the bay or for the serious ocean going sailor. Enjoy a day cruising with your significant other or impress friends and clients. This is an excellent boat for overnight or multi-day trips. It is equipped with full navigation electronics, VHF, GPS and CD player. Accommodates up to 10 passengers comfortably!